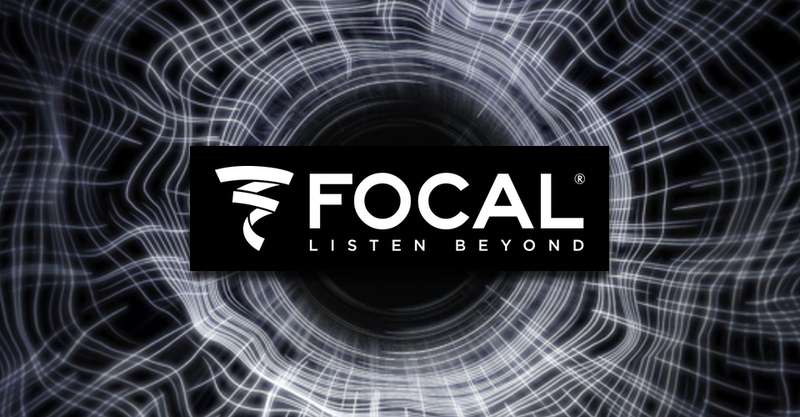 Under the ‘Listen Beyond’ banner, Focal has been designing, developing, and manufacturing high-fidelity loudspeakers and drivers from its French headquarters for over 30 years. Today its dedicated monitoring and pro studio division has truly made its mark on the pro audio industry world stage with several notable lines to its notable name. The Alpha studio monitor lineup, designed to make the Focal Professional sound accessible to musicians everywhere. Alpha 50, an active two-way nearfield professional monitoring loudspeaker,is the most compact model. Comprising a five-inch woofer/midrange speaker with a Polyglass cone loaded in a large laminar port paired up with a one-inch aluminium inverted tweeter and a 35W amplifier for the woofer, it has a quoted frequency response of 45Hz to 22kHz (± 3dB). Further up the scale, the award-winning Twin6 Be is the best seller in the Focal Professional range as well as being the most versatile workhorse in the BM6 line — perfectly suited to recording, mixing, and mastering duties. Design-wise, one of its two 6.5-inch woofers works in the midrange bass range while the other focuses on 40 to 150Hz, combining to create signal dynamics-preserving bass without any masking effects in the midrange. Additional bass fine-tuning is available via the control plate on the rear of the loudspeaker to perfectly mirror its partner. The latest to the Focal Professional range is the Focal Shape available in Shape 40, Shape 50 and Shape 65 featuring Focals new FLAX sandwich cone and new aluminium-magnesium dome tweeters.